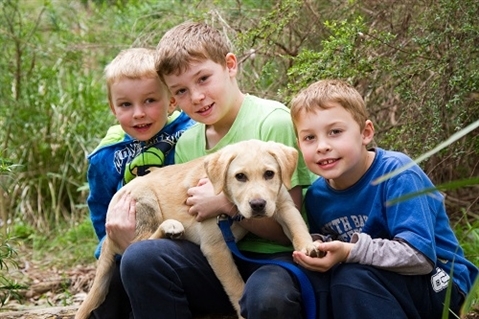 The Nillumbik Pet Expo returns for another celebration of our best friends and is the Council’s longest running event, attracting over 5,000 people each year. Sunday 23rd October is set to be another fun-filled day as the Nillumbik Pet Expo takes over Marngrook Oval to celebrate our furry friends! The expo aims to promote responsible pet ownership and the services and activities relating to pets in the municipality and beyond. 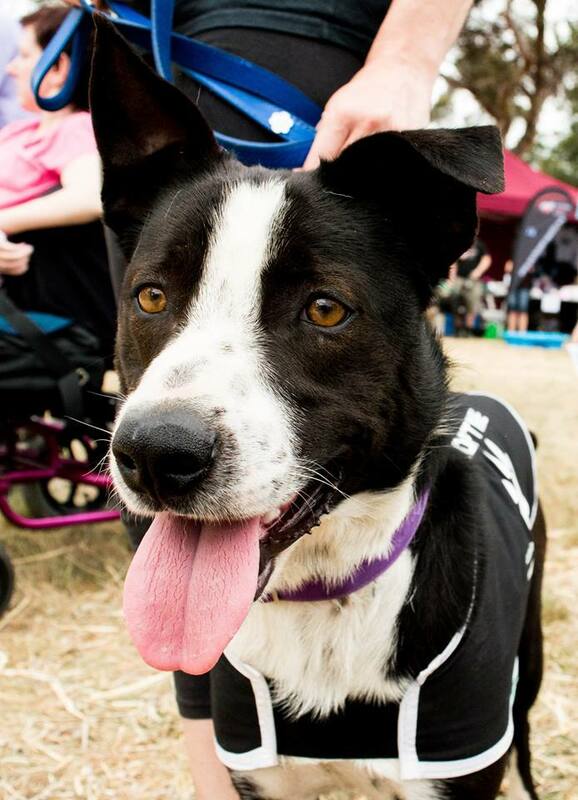 The free family and pet-friendly event will play host to an abundance of entertainment and stallholders including rescue centres, pony rides, lure coursing, personalised pet accessories, wellbeing and vet advice. Special guest Craig Huggins from Gold 104FM will MC the day. Everyone loves the Pet Expo Competition where you can enter your pet for the chance to win some prizes.